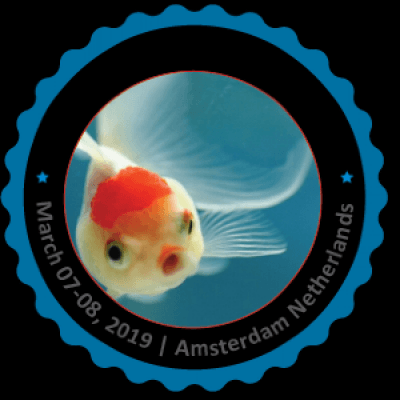 Euro Aqua Congress 2019 invites all the participants from all over the world to attend the conference during March 07-08, 2019 Amsterdam, Netherlands. This global conference includes prompt keynote presentations, Oral talks, Poster presentations and Exhibitions. The conference runs with the theme: Advances in Bio-prospecting through Blue Biotechnology.